The Smart City approach is the favored paradigm of 2010s urban development. Smart cities are hoped to help curb greenhouse gas emissions and improve quality of life. 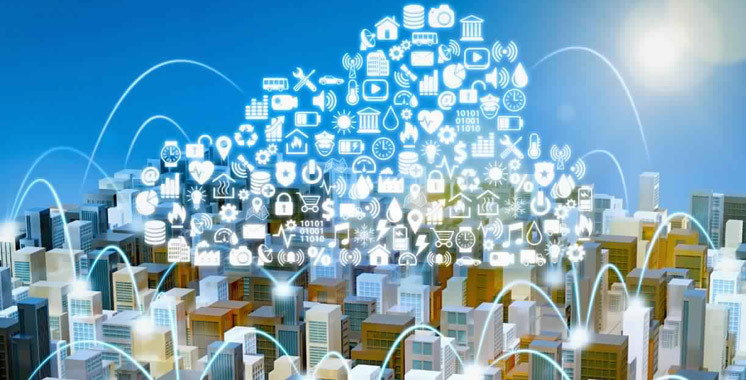 Smart cities strive for these things with technological solutions: information technology can enable new kinds of co-operation and interweave various city elements together (including energy production, buildings, transportation and the end-users). In this way, infrastructure can be used in a more efficient way with fewer resources, and the growing needs of our future cities can be satisfied. Read Demos Helsinki’s “Nordic Cities Beyond Digital Disruption” report here.